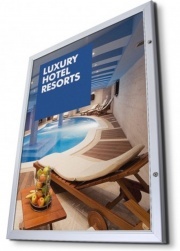 Poster Displays: Signs4Schools offers a range of Poster Display Solutions for window, wall, ceiling and even counter and table top poster displays. 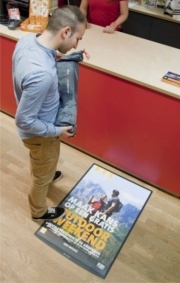 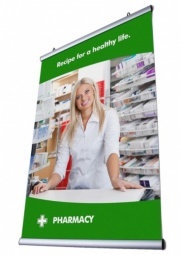 Ideally suited for the educational and leisure sectors poster displays are a quick and convenient way to present your message to your audience. 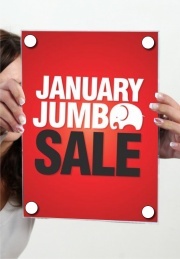 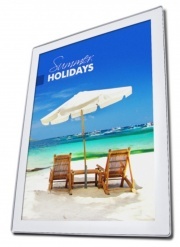 With the use of full colour media your promotional material can now be presented to a wider audience in bright full color displays using a neat and stylish poster holder or hanger. 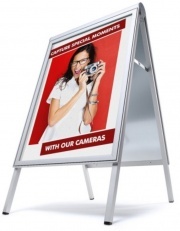 For long term advertising or short term promotions poster holders are the ideal medium to use that ensures your message is seen and is secure.